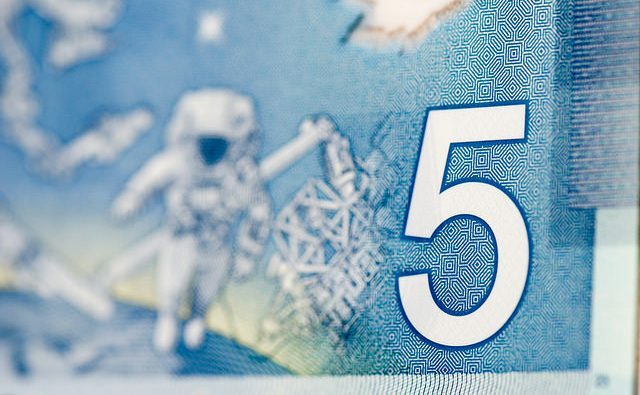 As more Canadians reach for their credit cards for everyday spending, rewards credit cards have surged in popularity. In the past, if you wanted to earn rewards for daily spending on your credit card, travel was your main choice. But recently, an alternative has emerged: cash-back credit cards. Cash back credit cards allow you to earn a percentage of your spending in different categories back as a rebate reward. This option is ideal for anyone who wants to benefit from spending on their credit card but doesn’t travel often. 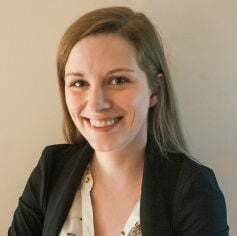 Here’s a quick comparison of two of the best cash-back credit cards in Canada: the Tangerine Money-Back Credit Card and the SimplyCash Card from American Express. 1If you choose to have your rewards deposited back onto your credit card. 2If you choose to have your rewards deposited into your Tangerine Savings Account. Both of these credit cards are good options if you are looking for a no-fee credit card with a low annual income requirement. 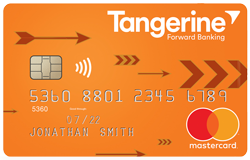 The Tangerine Money-Back Credit Card allows you to earn 2% cash back rewards on several spending categories of your choice and 0.5% on everything else. The SimplyCash Card from American Express is simpler and rewards your spending with 1.25% cash back on all spending, except for the first three months when a 2.5% promotional rate applies (up to $150). Both credit cards have a low annual income requirement, a competitive interest rate, and free cards for extra cardholders. The SimplyCash Card from American Express gives you additional insurance coverage in the form of travel accident insurance, car rental/collision insurance, zero liability coverage and extended warranty coverage. The Tangerine Money-Back Credit Card allows you to maximize your rewards based on how much you spend in different categories. You can choose two categories or three categories to maximize your spending depending on how you claim your rewards. The categories are groceries, furniture, restaurants, hotels, gas, recurring bill payments, drug store, home improvement, entertainment, and public transportation and parking. With the spending profile above you would do best if you chose groceries, gas and bill payments as your three categories. These categories will help you earn $243 in rewards every year. 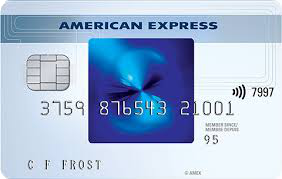 The SimplyCash Card from American Express lets you earn 1.25% on all of your spending. There is no need to choose categories. In the first three months, there is a promotional rate that allows you to earn 1.5% cash-back on purchases up to a maximum of $150. 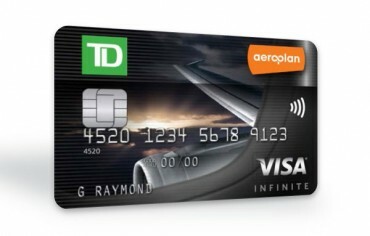 With this promotion, you’ll earn $281 in the first year, which is more than the Tangerine credit card. However, in subsequent years you’ll earn $225, less than the Tangerine credit card. So while it may at first seem like the SimplyCash Card from American Express is the better rewards credit card, with this spending profile, the Tangerine Money-Back Credit Card wins in the long run. Of course, this is dependent on your unique spending profile. 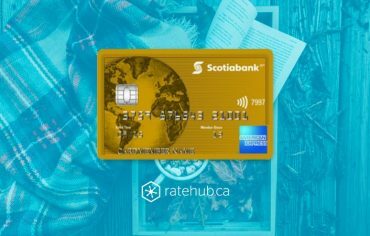 Compare multiple credit cards side-by-side with Ratehub.ca’s rewards credit card calculator to determine which card is right for you. What’s Your Credit Card Spending Personality? 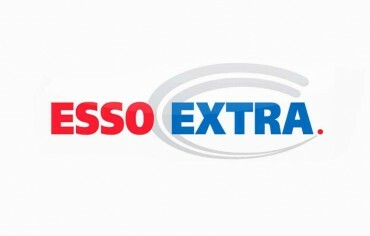 If you find yourself filling up your gas tank more often than expected, you might want to consider signing up for the Esso Extra rewards program.